The SmartPack Automatic Trash Compactor is 10X more effective in managing waste than a traditional trash can! 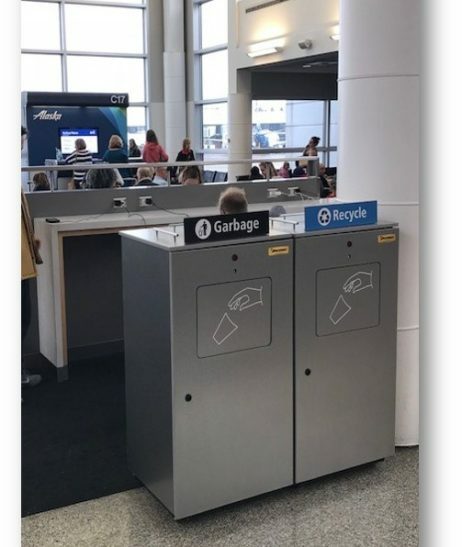 Offering an immediate ROI through savings in labor, waste hauling, and waste liners, SmartPacks are used all over the world in airports, shopping malls, restaurants, casinos, museums, sporting venues, amusement parks, universities, and hospitals. 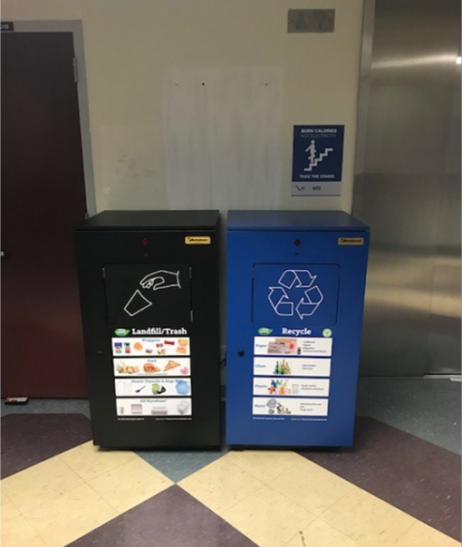 Often referred to as airport compactors, mall compactors, and restaurant compactors, SmartPack Automatic Trash Compactors can be used indoors or outdoors and are available for purchase or can be rented through Harmony Equipment Rental. The Insite technology on the SmartPack sends alert emails and texts when the units need to be emptied or serviced. This creates extra time for your staff to do other important work and saves on trash related accessories. Need more information or pricing on the SmartPack Automatic Trash Compactor? Contact Us Today!